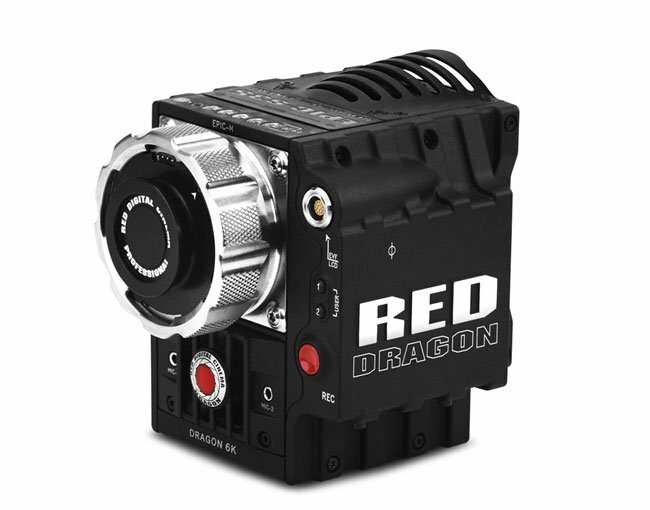 Red has today announced that they will be rolling out new updates for its Red Epic Dragon Sensor for us on the Epic-M and Epic-X, priced at $8,500. Red has also revealed that they will be allowing users and the public see the portion take place for themselves at the NAB conference. “We finally have received the new ASICs to begin the process of upgrading Epic and Scarlet Cameras to the Dragon Sensor. -And you can add a Rocket-X to your order for $4495. Don’t bring your camera, we have already pre-selected and obtained all the cameras that we have time to upgrade during the show and these will be shipped to their owners the week after NAB.